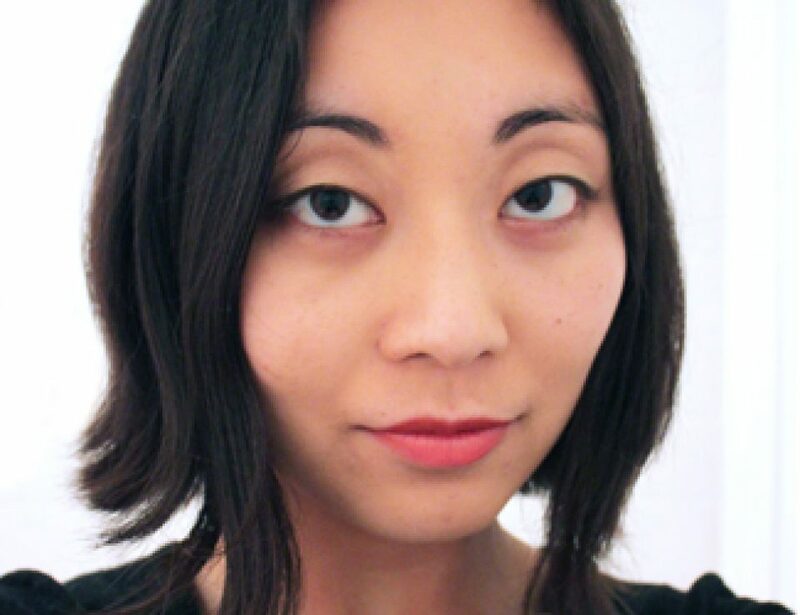 Mary Huang designs interactions, fashion, and the future of stuff. Her work in fashion spans LED dresses, to wind-power, to user-generated couture and 3D-printing. Along with Jenna Fizel, she founded Continuum, an experimental label that seeks to define the future of fashion, combining their backgrounds in software, architecture, and digital media. Originally from California, Mary lives and works in NYC.